Everyone’s all pumped up for fish fry season, but here’s a bold thought. What if you don’t like them? Or you’re sick of the everyday basic fish fry? Yeah, believe it or not those people exist. 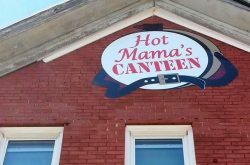 We’re starting a series through the lent season to give you other options when you’ve had enough of the basic, average fish fry meal. 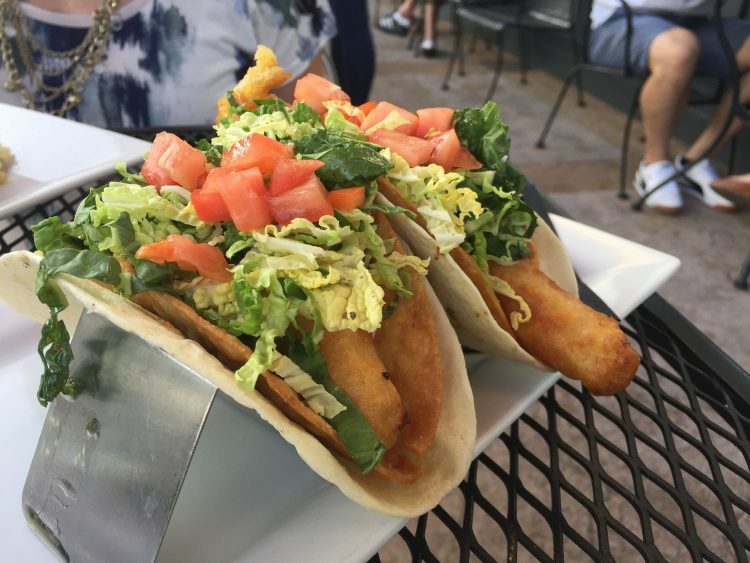 Share, a Williamsville restaurant with a focus on small plates, has a variety of meat-free options to choose from, one of my favorites being the crispy mahi tacos ($15) loaded with creamy guacamole, juicy tomato, crunchy cabbage, and a flavorful cilantro lime sauce. The pair of tacos is a fresh take on the traditional fish fry. And who doesn’t love a good seafood taco and guac, am I right? 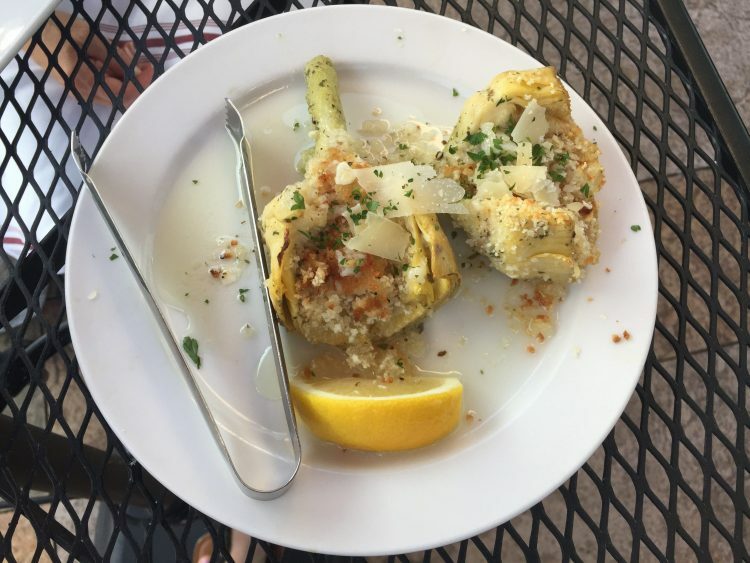 I highly recommend starting with an order of the roasted artichokes ($12) with a squeeze of fresh tart lemon and garlicky breadcrumbs baked into the artichoke halves. The roasted cauliflower ($8) is drizzled with acidic vinegar and sprinkled with salt and makes for another yummy dish to share! The fried eggplant caprese ($13) is a tasty take on your average caprese with creamy, fresh mozzarella and crispy, fried eggplant. You really can’t go wrong with any of Share’s veggie and seafood-based dishes!